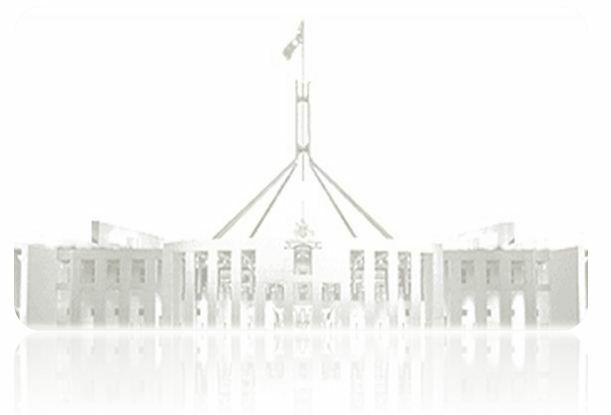 This section of the Guide provides information and access to Australian Parliamentary documents. Use the subtabs to navigate this section of the guide. Parliamentary Debates - The verbatim record of parliamentary debates published by the various parliaments is commonly called Hansard. Included are answers to questions, texts or petitions, and the occasional report which has been incorporated in Hansard without being read in parliament. Votes and proceedings and Journals form the daily record of the business of the parliament. In the lower houses of parliament they are generally called Votes and Proceedings and in the upper houses they are usually called Journals or Minutes of Proceedings. They contain lists of committees, records of attendance, and details of papers tabled but not printed. The full texts of printed papers are sometimes bound with the Votes or the Journals.